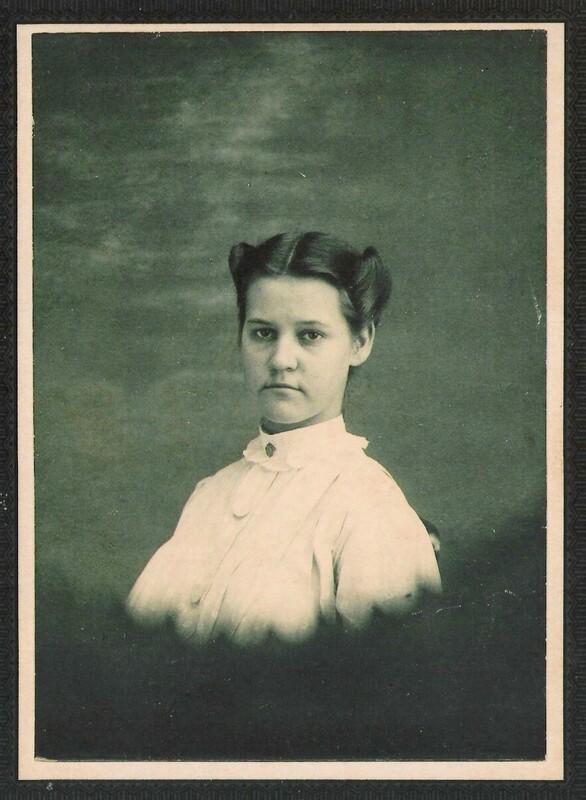 Mary Elizabeth Carroll was born May 9, 1839 a daughter of Margaret Chestnut and Jesse Carroll. 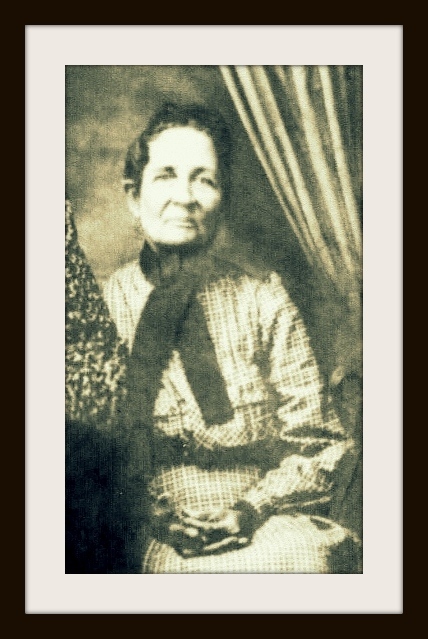 Before the Civil War, Mary Carroll’s father was one of the wealthiest men in Berrien County. 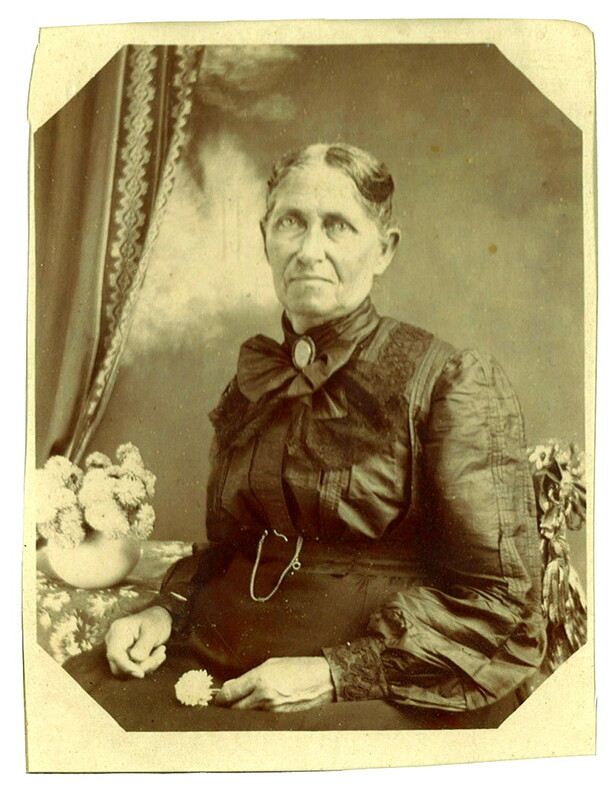 Mary Elizabeth Carroll, wife of 1) William Washington Knight, 2) William Joseph Lamb. Mary Elizabeth Carroll married William Washington Knight in 1855, a union of two influential families in Lowndes and Berrien county histories (The Knights and the Carrolls were cut from Lowndes into Berrien County in 1856.) The bride was a petite dark-haired beauty of 16; the groom, at 26, was 6 feet in height, with dark hair and blue eyes. William was born 4 Mar 1829 in that part of Lowndes, Georgia that is now known as Berrien County, Ga. 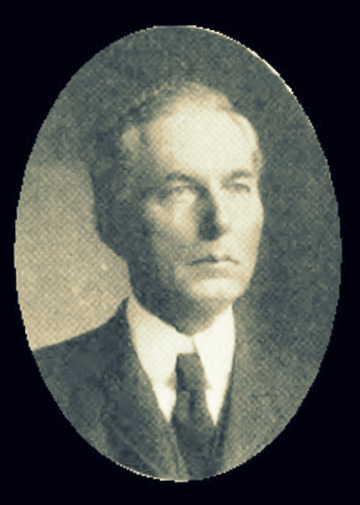 He was the eldest son of Levi Knight and Ann Clements/Herrin, and a grandson of William Anderson Knight. 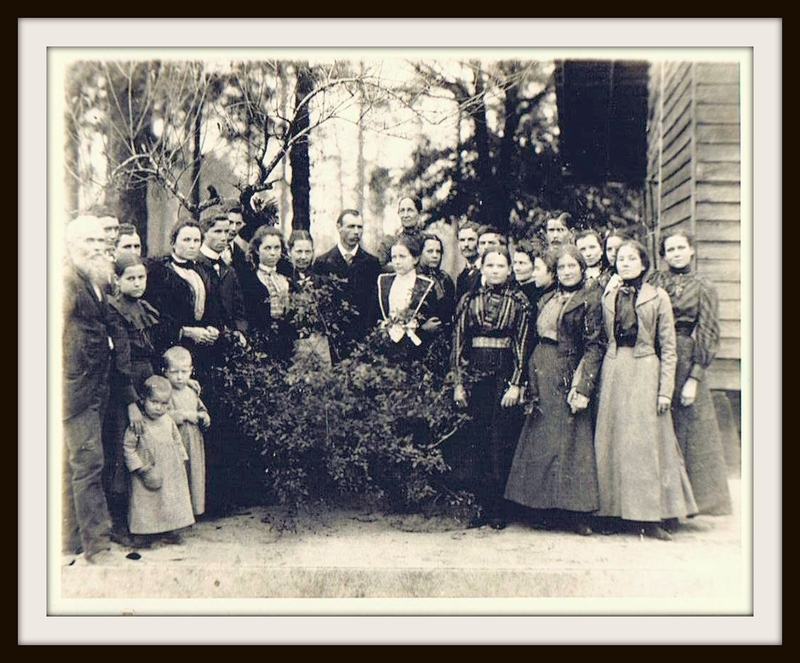 In 1860, before the start of the Civil War, Mary E. Carroll and her husband William Washington Knight were living in the vicinity of Beaver Dam Creek near the present site of Ray City, GA. William owned a farm there, situated next to the farm of his uncle, John Knight. 1860 Slave Schedule, Berrien County, GA.
William W. Knight’s real estate in 1860 was valued at $1100, and he had a personal estate of $700. William and Mary were raising their young children, Mary V. Knight (4), Margaret A. Knight(2) and Walter H. Knight (6 months). 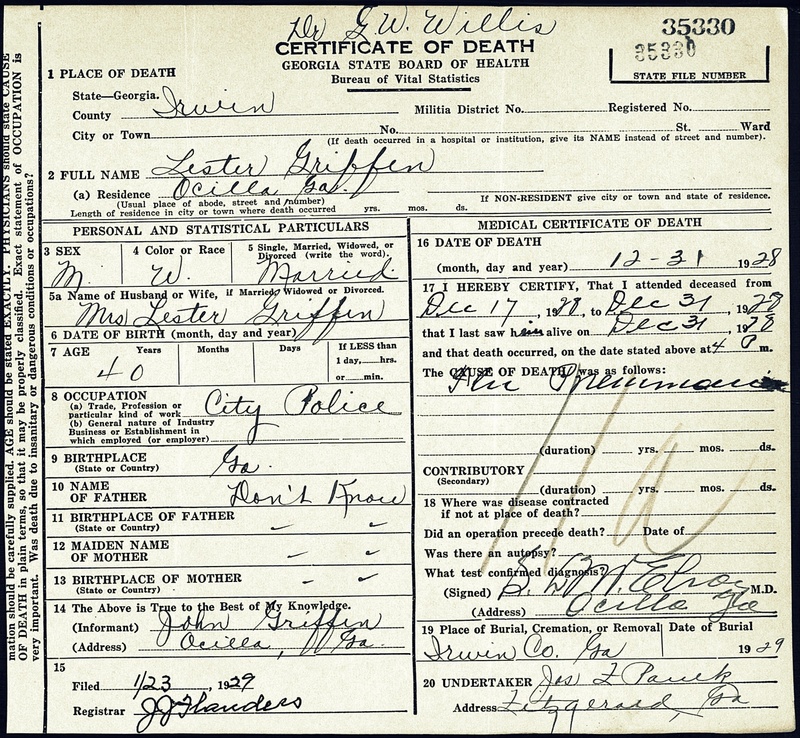 1860 census enumeration of Mary Elizabeth Carroll and William Washington Knight, Berrien County, GA. 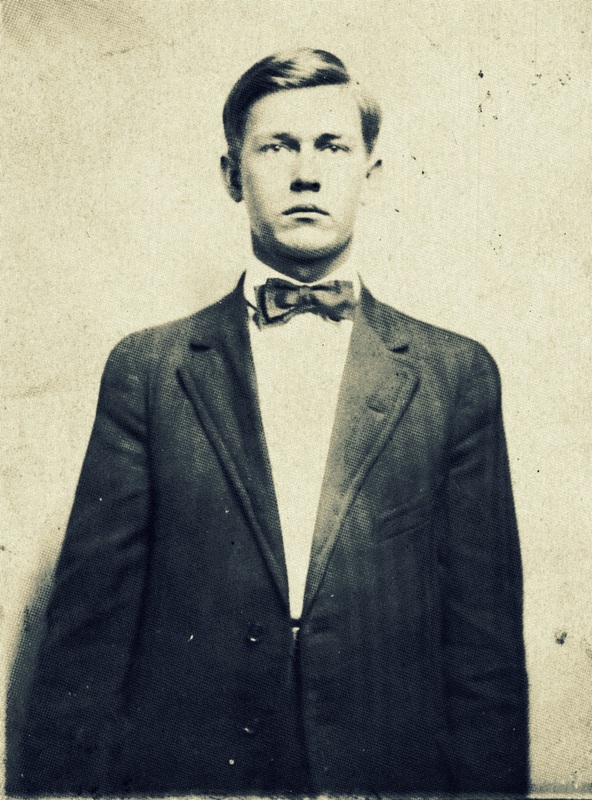 In January 1861, William Washington Knight was elected Justice of the Peace in the 1144th Georgia Militia District. As an elected official he could have claimed exemption from military service during the Civil War. But on October 1, 1861 Knight enlisted in the “Berrien Minutemen,” a Confederate army unit then being organized by his father, Levi J. Knight. William served in the 29th GA infantry in Company K, the Berrien Minutemen, and was elected 2nd Sergeant. It is that I am All Alone. and sighs that it is All Alone. I weep, alas that Am All Alone. Mary Elizabeth Carroll suffered not just the loneliness of a soldier’s wife, but the grief of a mother. It was during the war, in 1863, that she lost her little girl, Margaret Ann Knight, just five years old. Supply requisition records for Company K show that William Washington Knight was in service in Dalton, Georgia on December 6, 1863. Shortly after that, Knight was furloughed home because of illness. 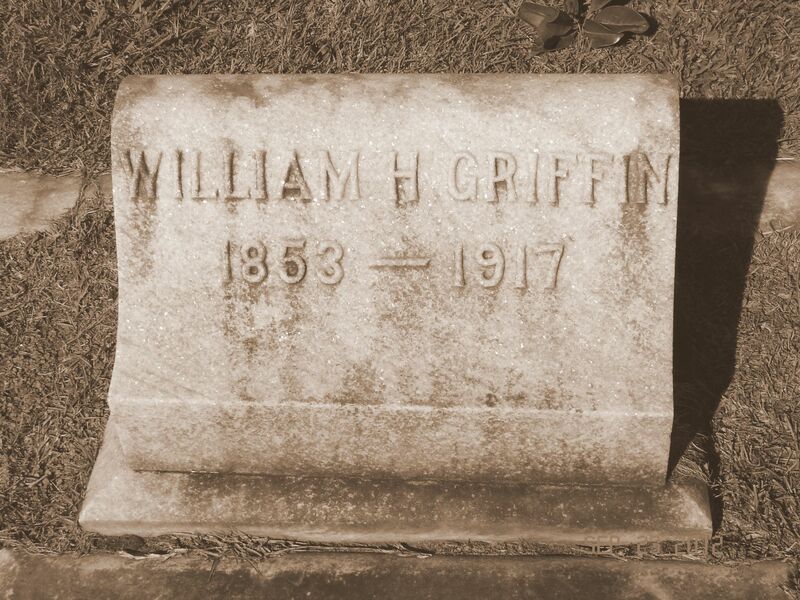 He died of chronic diarrhea at Milltown, GA December 27, 1863. But with the end of the war Mary re-married in 1865. Her second husband,William Joseph Lamb, was also her first cousin. 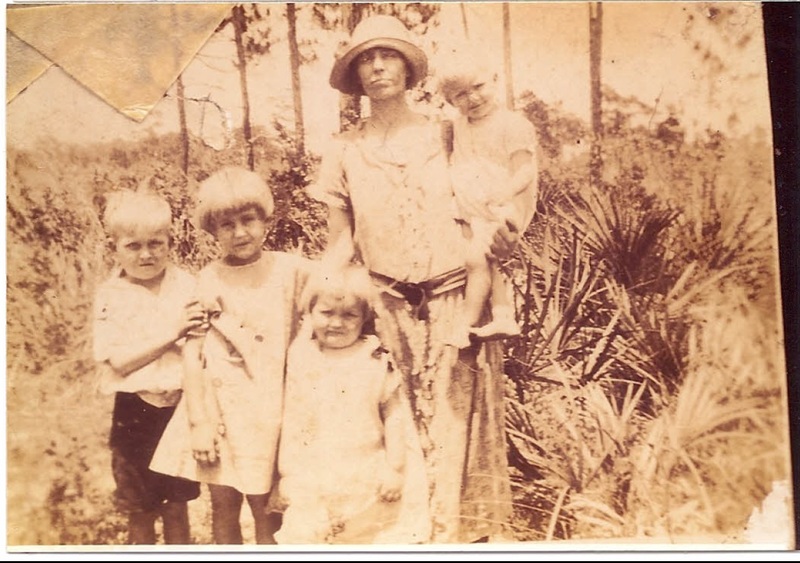 His mother, Margaret Carroll, was a sister of Jesse Carroll, Mary’s father. 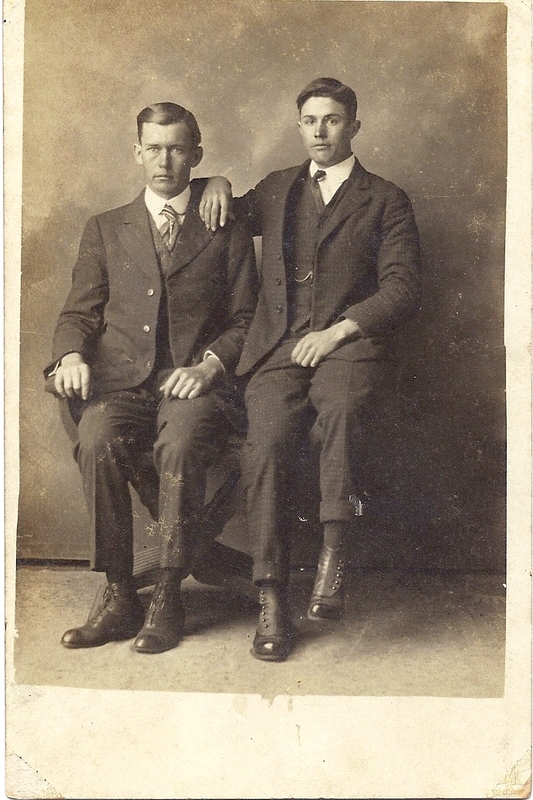 His father was William Lamb, who was one of the early settlers of Milltown. William J. Lamb was a Civil War veteran who had been seriously wounded in battle (see William J. Lamb ~ Confederate Veteran). 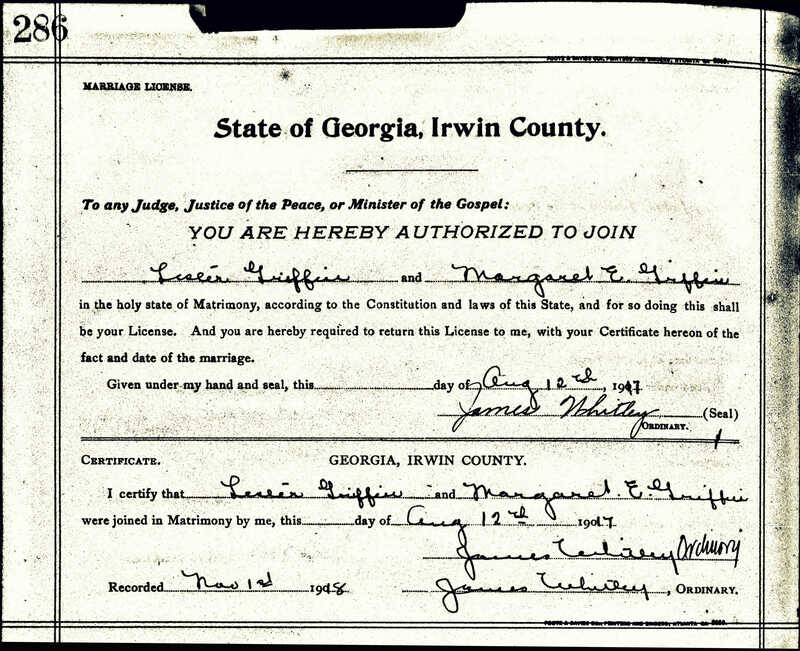 The census of 1870 shows Mary Elizabeth Carroll was living with her husband, William J. Lamb, in the 1144th Georgia Militia District, later known as the Ray’s Mill District. 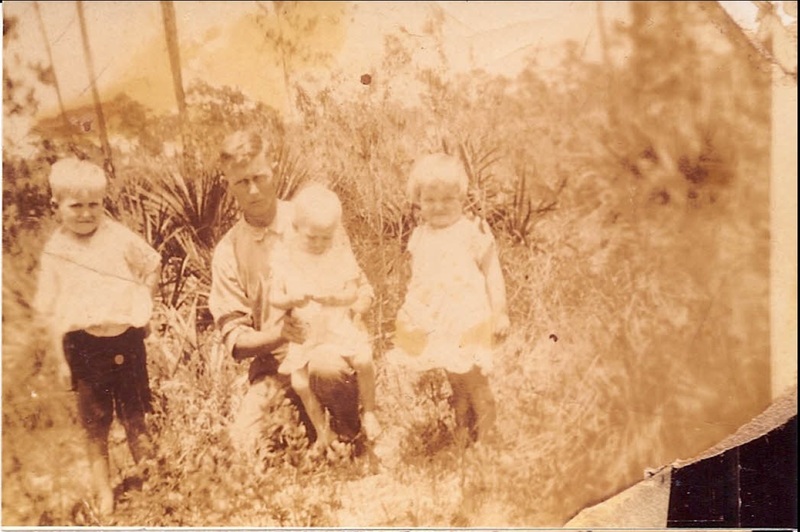 With them were Mary’s children Mary V. Knight, Walter H. Knight, Lillian Knight. 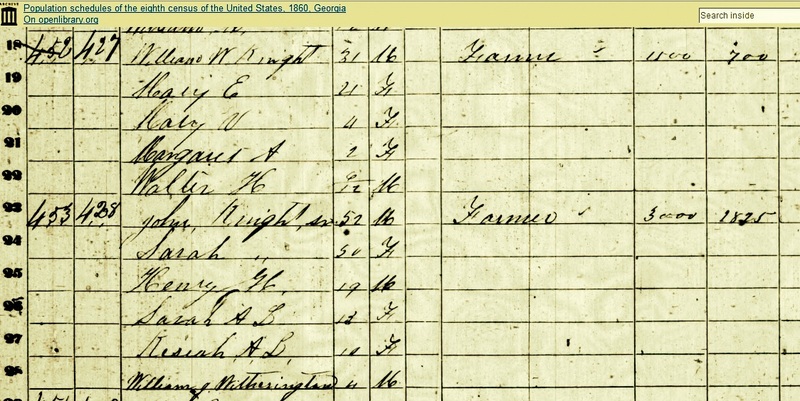 1870 census enumeration of William J. Lamb and Mary Elizabeth Carroll, Berrien County, GA. Living with the Lambs was their cousin, Henry Harrison Knight, a son of John Graham Knight. Henry was working as a country merchant at the time. 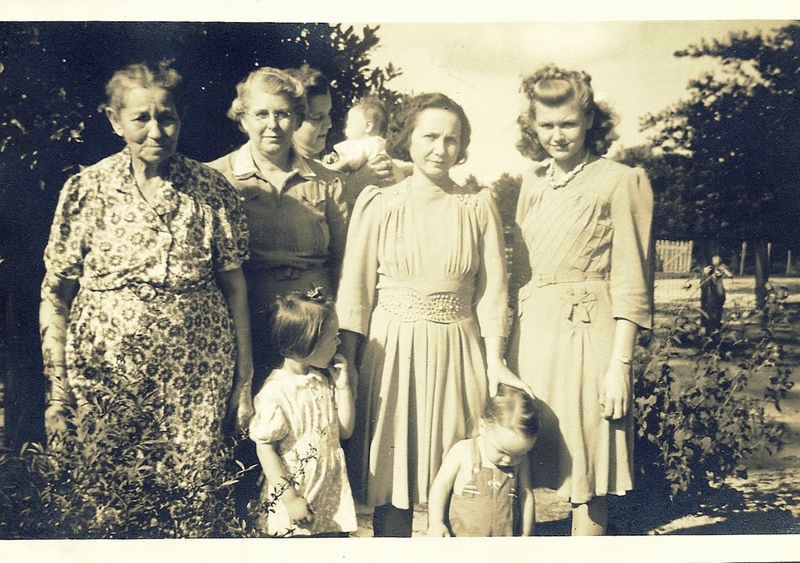 Later he would open one of the first stores in the community of Rays Mill (nka Ray City), GA.
Also living at the Lamb farm were freedman Morris Wilkinson, his wife Charlott Wilkinson, and a three-year-old son, Henry Wilkinson. The Lambs employed Morris Wilkinson as a farm laborer and Charlotte Wilkinson worked as a domestic servant. 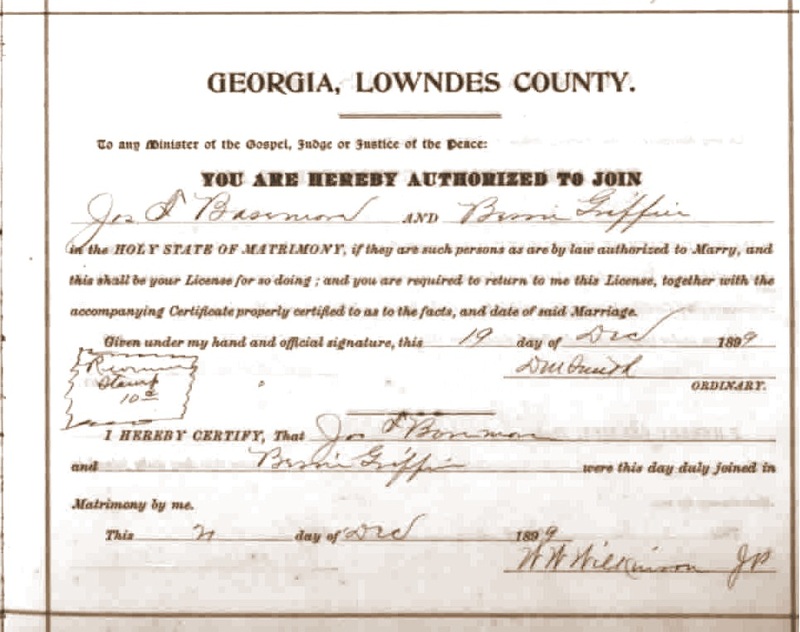 The 1880 census enumeration of Mary Elizabeth Carroll Lamb with husband, William J. Lamb, in Berrien County, GA. 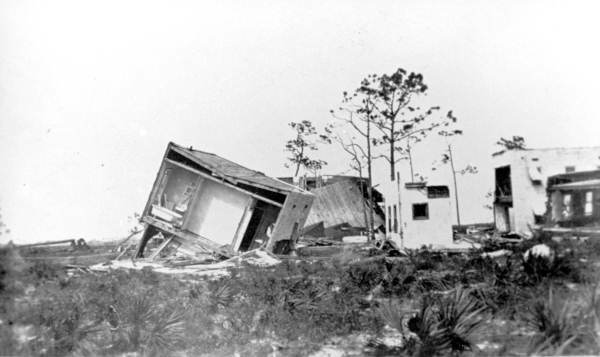 Neighbors were William, Virginia and Luther Langford. 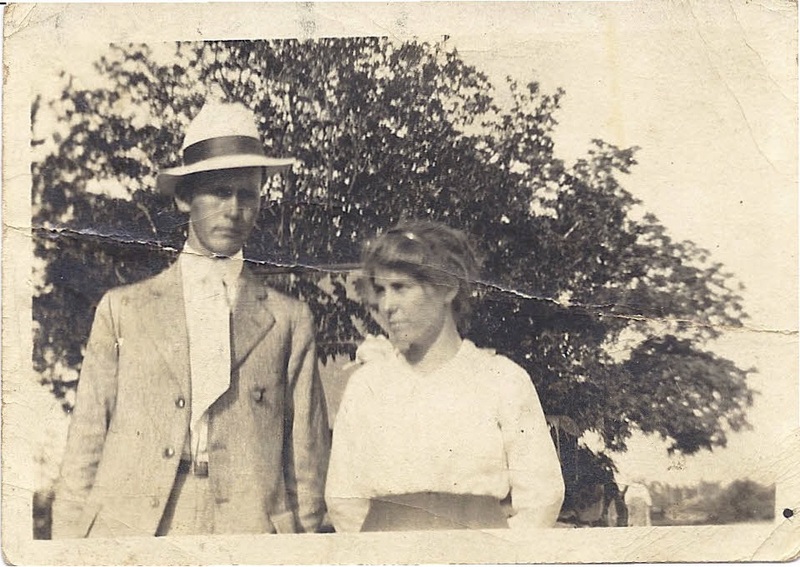 Nearby were Mary’s son, Walter Howard Knight, and his wife, Jimmie Gardener Gullette. 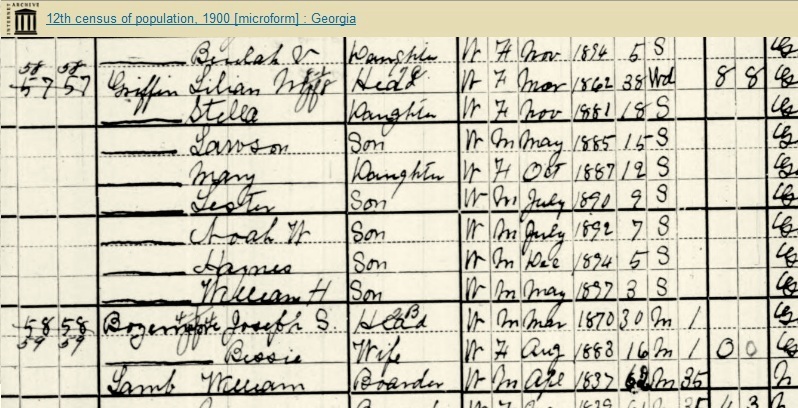 1880 census enumeration of William J. Lamb and Mary Elizabeth Carroll, Berrien County, GA.
Mary Elizabeth Carroll Lamb died December 29, 1906. 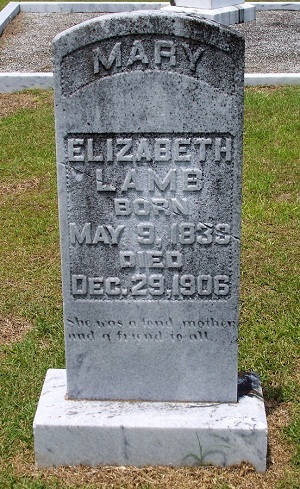 She was buried at Beaver Dam Cemetery, Ray City, Berrien County, GA.